Now you can polish your Granite like a Pro. 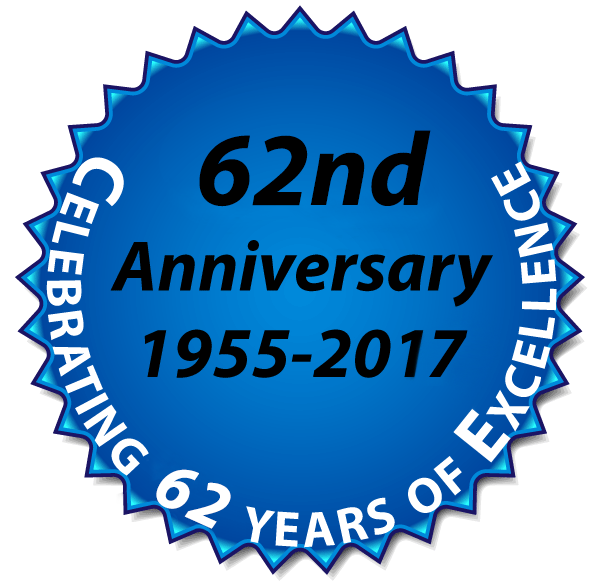 Your finest hotels and professional cleaning companies, use Granite Polish and Protector routinely, for granite polishing, and sealing polished granite. 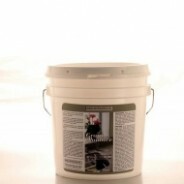 It also works great on marble, travertine, and limestone surfaces. 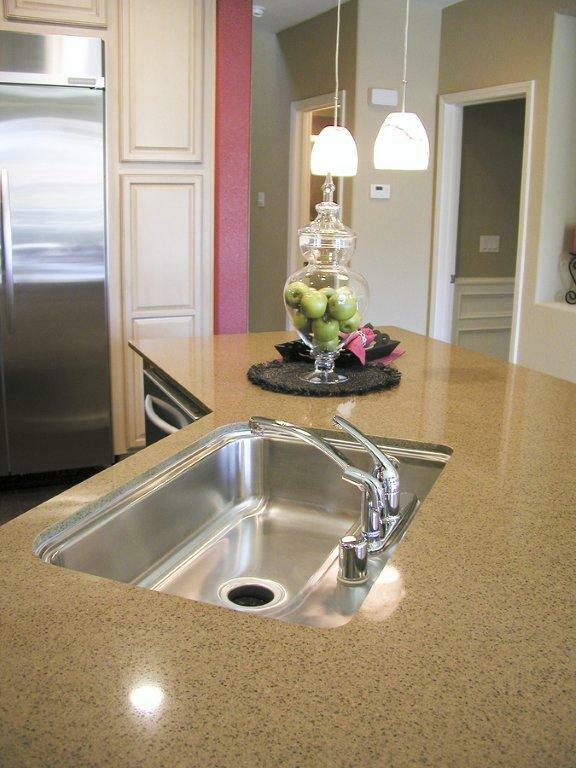 Granite Polish and Protector is quick and easy to use on walls, kitchen counter tops, vanity tops, bar tops, table tops, and shower walls. Not to be used on floors. 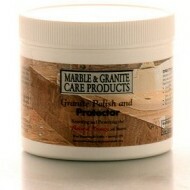 Granite Polish and Protector is an especially effective granite sealer after using our restoration kits. 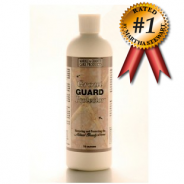 Economical to use - 4 ounces of Granite Polish and Protector will polish and seal up to 200 square feet of polished granite, marble, travertine, and limestone. 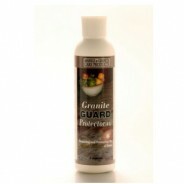 Granite Guard Protector (Sealer, Water Base) 8 oz. 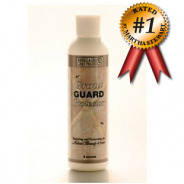 Grout Guard Protector - Grout Sealer, 8 oz.